Click on any painting to enlarge, and scroll down for details! 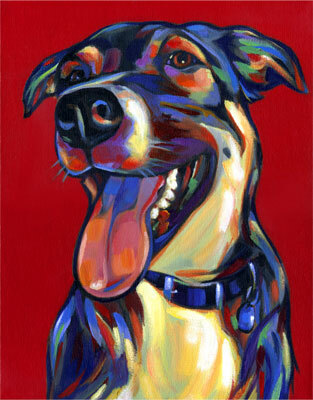 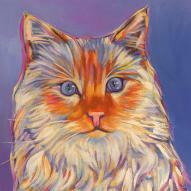 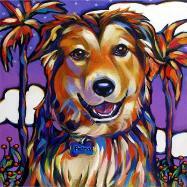 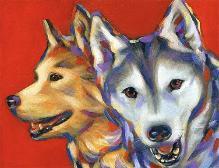 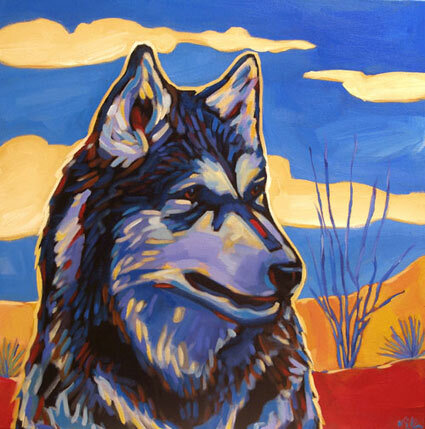 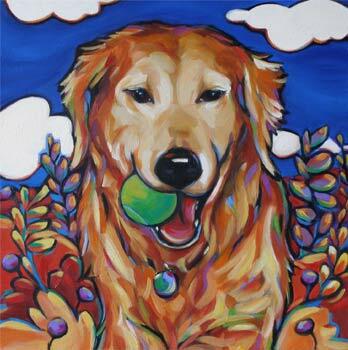 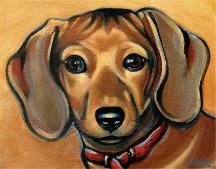 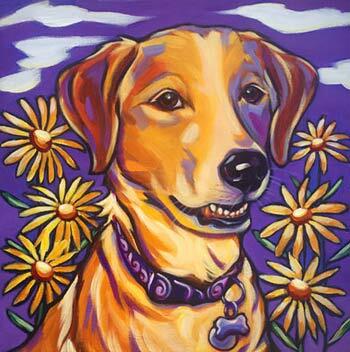 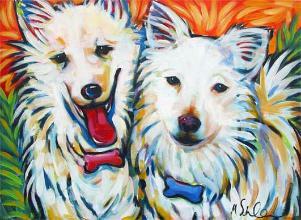 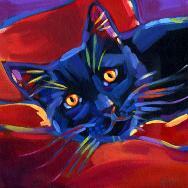 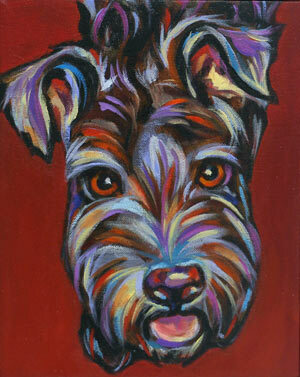 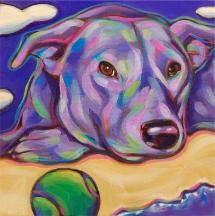 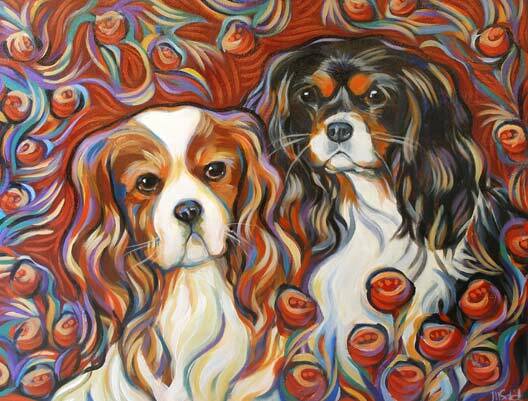 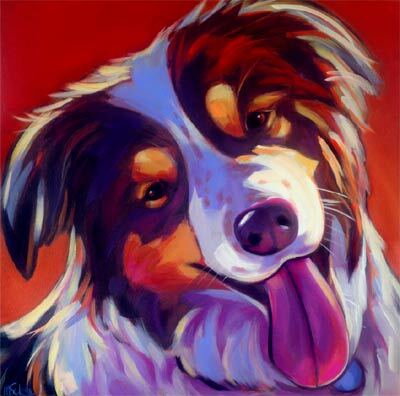 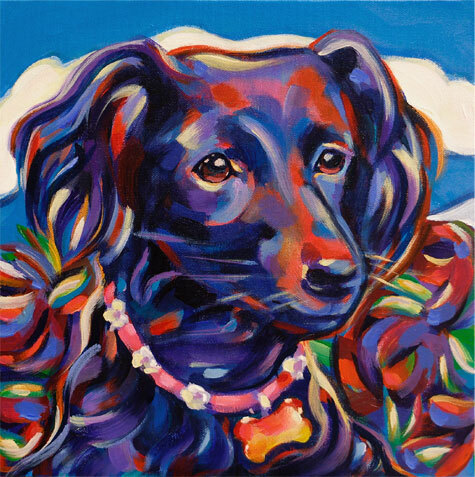 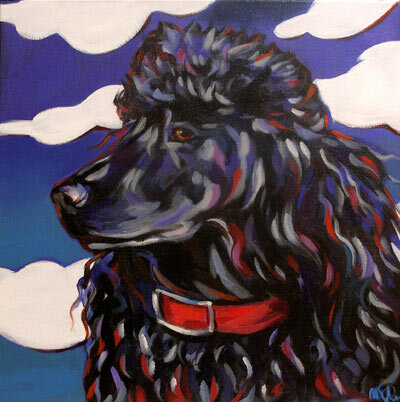 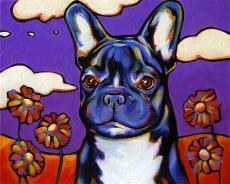 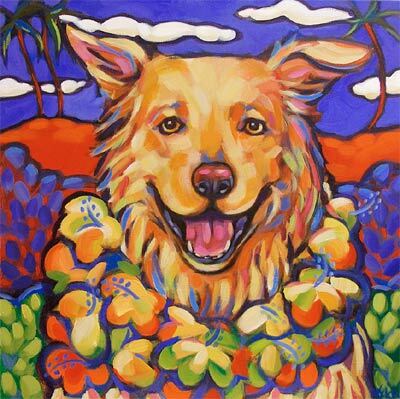 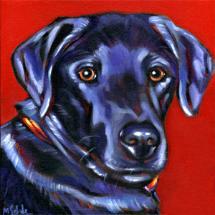 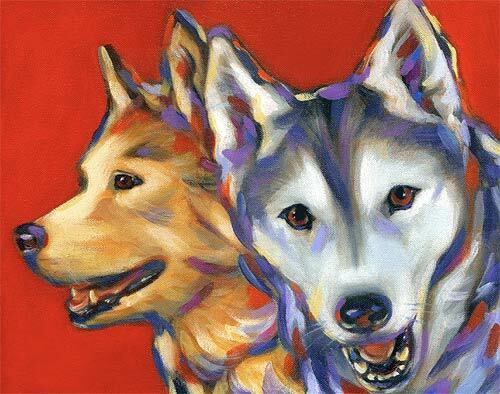 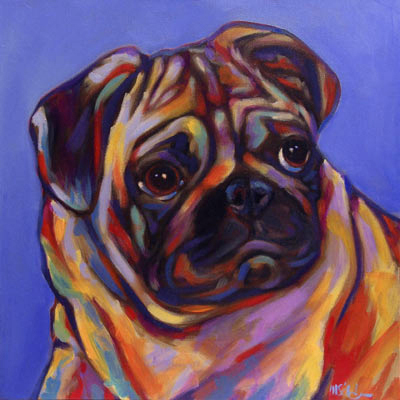 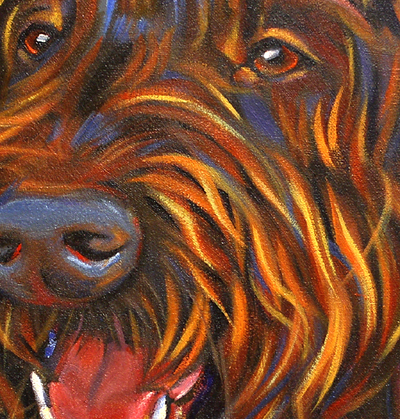 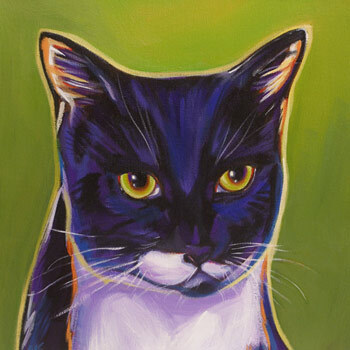 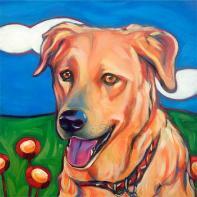 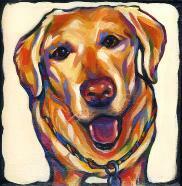 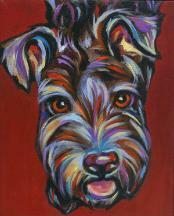 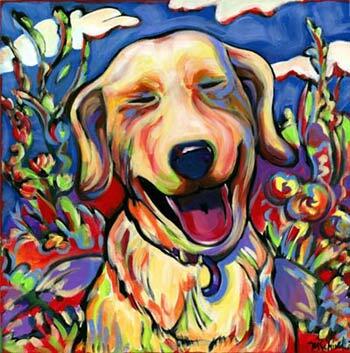 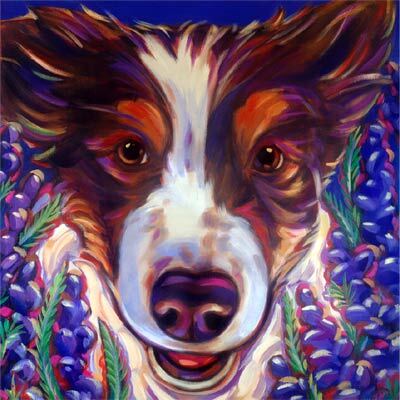 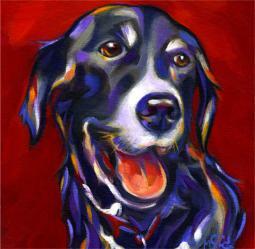 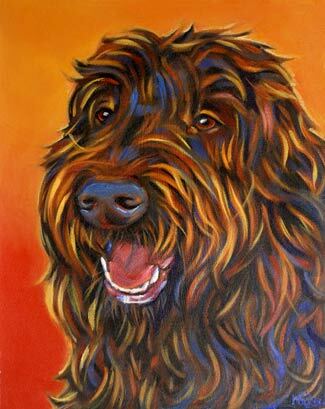 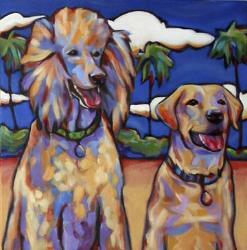 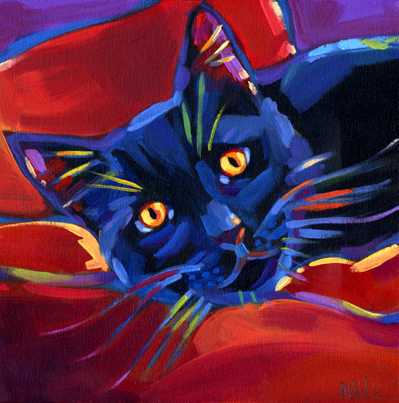 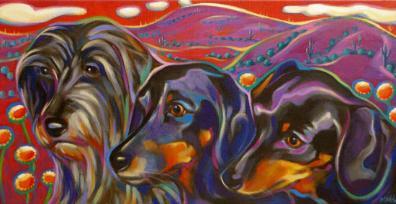 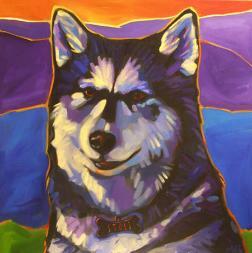 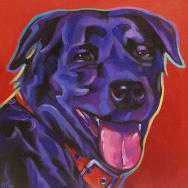 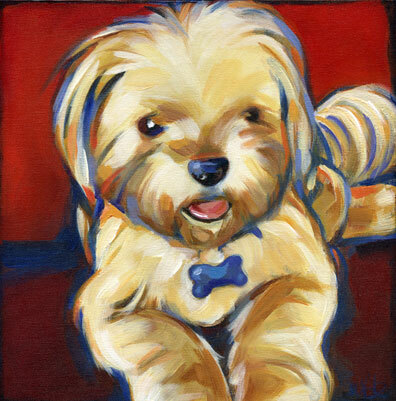 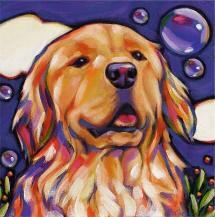 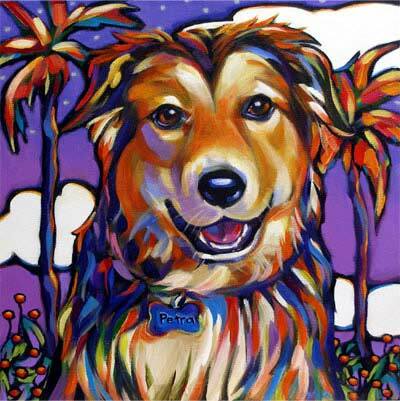 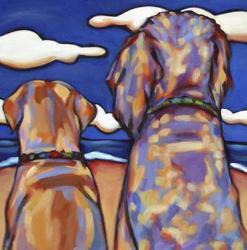 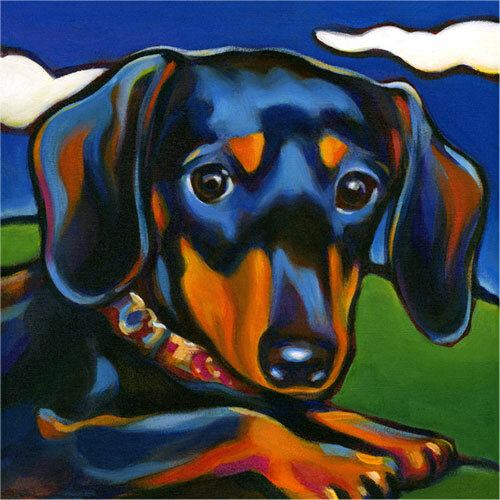 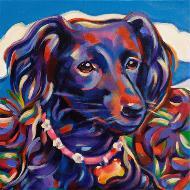 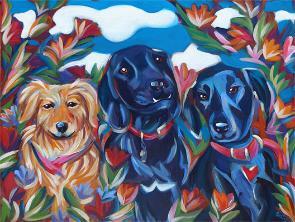 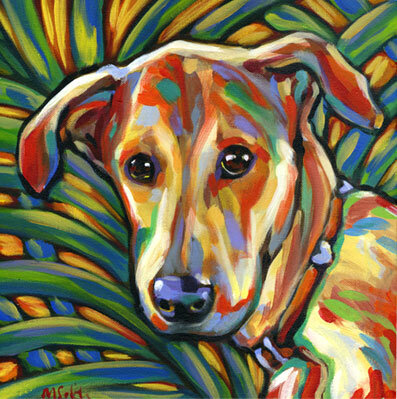 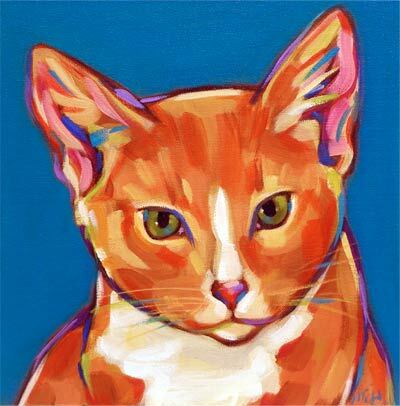 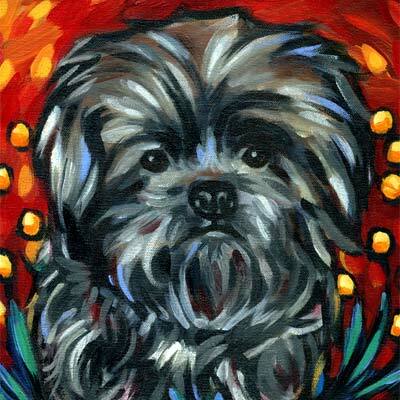 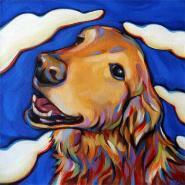 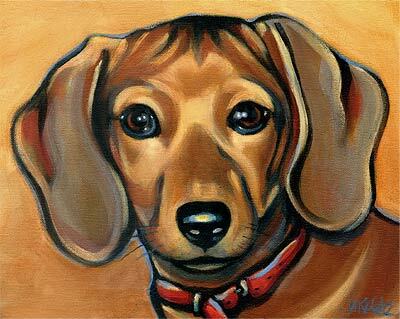 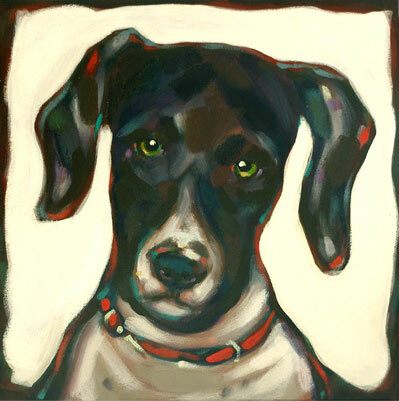 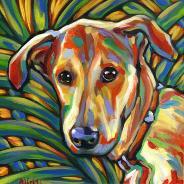 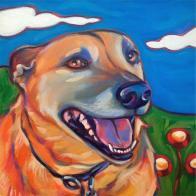 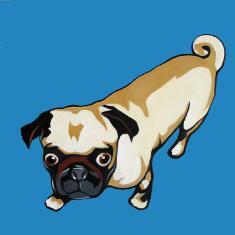 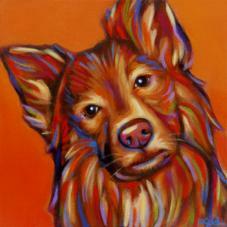 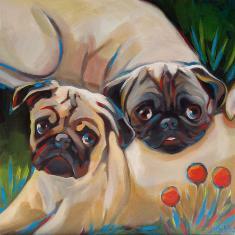 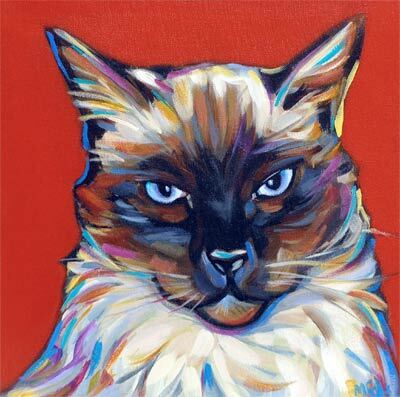 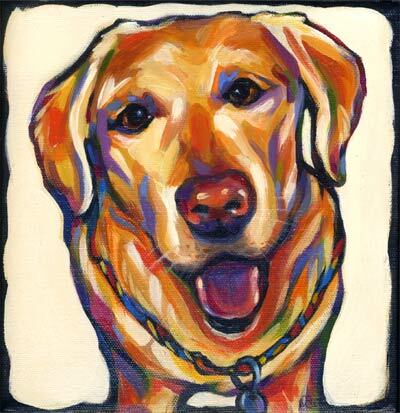 Contact: marna@doggonitart.com or by phone, at 619.838.0012. 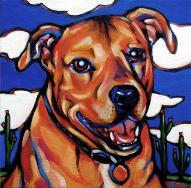 DoggonitArt and all images copyright 2007 Marna Schindler. 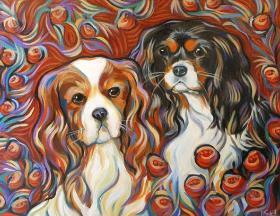 All rights for reproduction remain with the artist. with my muse and assistant, Hopper the Cat. visiting the Details and FAQs pages. 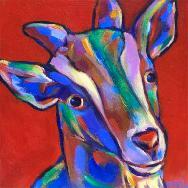 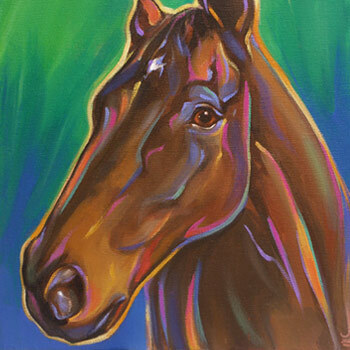 interested in a painting for a special occasion or the holidays. need for us to get started on that muttsterpiece! with a nonprofit animal group you'd like me to know about, I'd love to hear from you.